Steve has worked at What’s New The Salon since 1978. Steve is an award-winning and creative stylist who treats haircutting as an art form. He is constantly honing his innovative haircutting skills to the benefit of his clients. 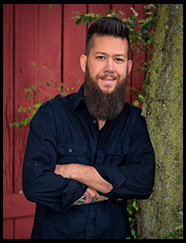 Steve has trained as a Paul Mitchell In-house Associate and has trained in many different cutting methods. His friendly, compassionate personality along with the detail that he puts in his haircuts have earned him a loyal clientele. 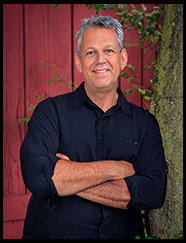 Steve has been a member of the Paul Mitchell School Advisory Board. and the Tennessee Technology Center Cosmetology Program. Most recently he has been certified by American Hairlines for hair replacements. Steve’s favorite styling product is Shape Gel & Nioxin Diamax. 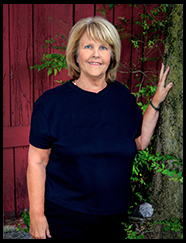 Sandy has worked at What’s New The Salon since 1978. Sandy is a true visionary when it comes to hair design and color. She is a member of the American Board of Certified Haircolorists since 1998, a member of the International Board of Certified Haircolorists since 2002, and has trained with Logics, Paul Mitchell, Matrix, Artec, Schwarzkopf Color Systems, and The Art of Color and Movement with Misael Aponte. Sandy is a proven leader and is always finding new and innovative ways to motivate, teach and learn. She is always excited to think outside the box and try new trends and techniques. Sandy’s faithful clientele knows that she loves her job and is excited do it everyday. She has been a member of the Paul Mitchell School Advisory Board and the Tennessee Technology Center Cosmetology Program. 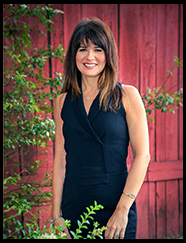 Sandy has been featured as one of the Women in Business for 2008 in Murfreesboro Magazine. Sandy’s favorite products are Aquage Working Spray, Aquage Finishing Spray, Nioxin Diamax, Wella Luxe Oil products, and Blinc. 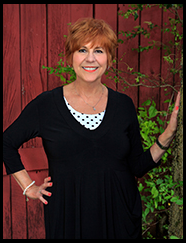 Nancy has worked at What’s New The Salon since 1987. 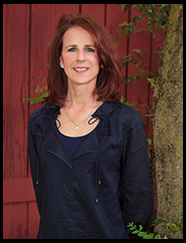 Nancy is an accomplished stylist and colorist and has trained as a Paul Mitchell In-house Associate. In her quest for knowledge, she holds both a cosmetologist license and a barber license. She is trained in Matrix, Paul Mitchell, Schwarzkopf, and Artec color systems, and the Art of Color and Movement with Misael Aponte. Nancy is a dedicated professional who is meticulous in her work and gives all her clients the best of her calm, caring personality. Her loyal clients appreciate her desire to give her best. Some of my favorite products are Beth Minardi Volumizing Foam and Aquage Working Spray. 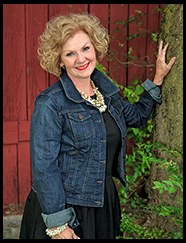 Jennifer has worked at What’s New The Salon since 1985. Jennifer is an energetic hairstylist and colorist who has attended the prestigous Haircolor USA and has trained in Wella, Matrix, Schwarzkopf, Paul Mitchell color systems, and studied with renowned colorist, Misael Aponte. Her thoughtful, caring style has earned a loyal following. Some of my favorite products are Beth Minardi Volume Foam, Beth Minardi Gel, and Kenra Spray 25. Tammy has worked at What’s New The Salon since 1999. Tammy is an accomplished, knowledgeable colorist and a superb haircutter. 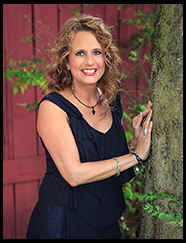 She has been a Logics color educator and trained with Brocato, Beth Minardi, and Pivot Point. 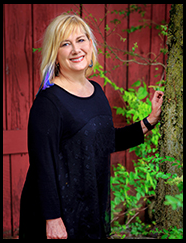 She has also trained in Matrix and Schwarzkopf coloring systems.Tammy is a dedicated professional whose clients appreciate her calm, caring personality and great talents. Sheila has worked at What’s New The Salon since 1999. Sheila has been a Paul Mitchell National Educator. She is an experienced, dedicated haircolorist who has been trained in the Paul Mitchell, Schwarzkopf, and Matrix color systems Pivot Point Haircutting, Beth Minardi, and the Art of Color and Movement with Misael Aponte. Sheila has recently completed training in Soft Tap permanent makeup. Her clientele appreciates her compassion, innovative techniques, professionalism, and great personality. What is something weird or quirky about you? 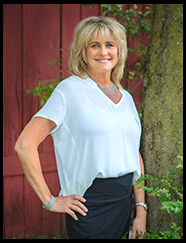 Renita has worked at What’s New The Salon since 2000. Renita is certified as a hair extensionist with Great Lengths Hair Extensions, Dream Catchers Hair Extensions, Hairdreams Hair Extensions, and SoCap Hair Extensions. She is also certified as a eye lash extensionist with Lavish Lash. She has also completed the Art of Color and Movement with Misael Aponte. She has received extensive training in both thermal straightening systems and cold smoothing treatments. Renita enjoys working with long hair. She is a compassionate and witty professional with an eagerness to learn all the latest trends. Her talents as both a colorist and extensionist are superb and she is passionate about her work. Some of Renita’s favorite products are Aquage Working Spray, Nioxin Diamax, Nioxin Cleanser and Scalp Therapy. 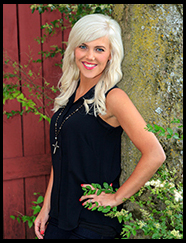 Lindsey has worked at What’s New The Salon since 2004, licensed since 2005. Karina has worked at What’s New The Salon since 1998, licensed since 2005. Karina has trained with Aquage and Paul Mitchell and is skilled in Color/Cut and styles for special occasions. She is calm and meticulous in her work, eager to give you her best. She has attended in-depth Paul Mitchell training and is superb with special occasion and bridal styles. Nick has worked at What’s New The Salon since 2008, licensed since 2009. Nick specializes in the most current trends in men’s grooming, Keratin treatments, and creative color techniques for women and men. Nick has developed a unique and diverse clientele since becoming a stylist. His men’s grooming talents have allowed him to work on photo shoots and music videos. He loves biking, taking his son to BMX races, and fun family weekend trips. Melissa has worked at What’s New The Salon since 1989. 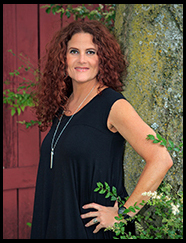 Melissa is a talented, nail professional whose experience with the Backscratchers Fiberglass Nail System has earned her a loyal clientele. 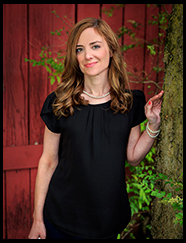 Her caring manner and meticulus work has earned her an excellent reputation as one of the best nail technicians in the area and nominated as a finalist in the 2008 Ruthies Awards. Jill has worked at What’s New The Salon since 2006. Sara has worked at What’s New The Salon since 1998, licensed since 2005. 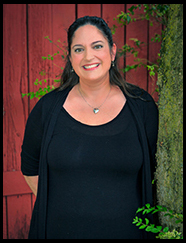 Sara is a new addition to our staff, however she has been practicing massage therapy for over 10 years in Murfreesboro. Her calm manner is well suited to give her guests a wonderful, relaxing experience. 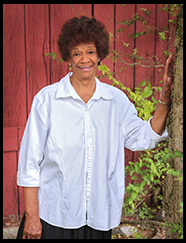 She enjoys providing an escape from stress, as well as helping address chronic pain issues. Summer has a degree in professional make-up and has studied at the International Dermal Institute, specializing in Dermalogica skin care products. She has been trained in hormonal skin conditions, skin exfoliation, sun damage and skin pigmentation disorders, face mapping, and aromatherapy. Her training has provided her with an in-depth knowledge of skin care in relation to the various skin care needs of our clients. Summer has also been trained by Silhouettone in endermology techniques to eliminate cellulite and encourage inch loss in problem areas. Tammy has worked at What’s New The Salon since 1991. Tammy has a wealth of training from a variety of sources. She has attended the International Cosmetic Aesthetics & Spa Conference for 7 years. Tammy is certified in our exclusive CompuLift Non-Surgical Face Lift and Oxygen Therapy Treatments. 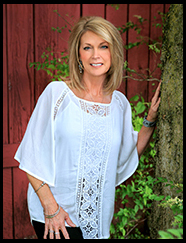 She is a former make-up artist for the Miss Tennessee Pagent & American Institute of Modeling. She has been trained by Silhouet-tone in endermology for cellulite removal and to promote inch loss in problem areas as well as Dermaplaning. 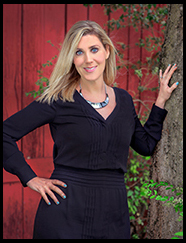 Tammy is very energetic and upbeat with her clients and always eager to explore the latest trends in the skincare industry. Gina’s cheerful voice and warm smile will greet you at our front desk. She is a caring salon/spa service specialist. She always smiles over the phone! Would you like to know some fun Gina Facts? Judy is ready to make your visit with us memorable. Her quick wit and sense of humor will put you at ease when you arrive. In her new position of Salon Concierge, Judy is eager to make you feel at home. Whether it is offering you one of our many beverage choices, a snack, informing you about our daily offerings and specials, or introducing you to a new service or product, she is available to meet whatever need you may have. 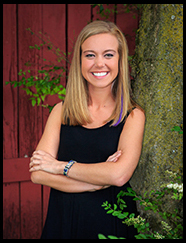 Megan’s quick smile and pleasant personality will welcome you to our salon. She is eager to make your visit with us memorable. 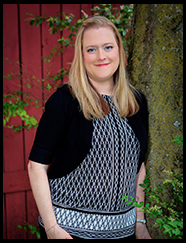 Fun facts about Megan Scott, our smiling, helpful Salon Coordinator! She LOVES going to Pure Barre to workout, spending time with friends and traveling. “My family has been going to the Dominican Republic for the past 11 years doing mission work in a community there.” What are her strongest influences? Strong women of faith, her church, and family. 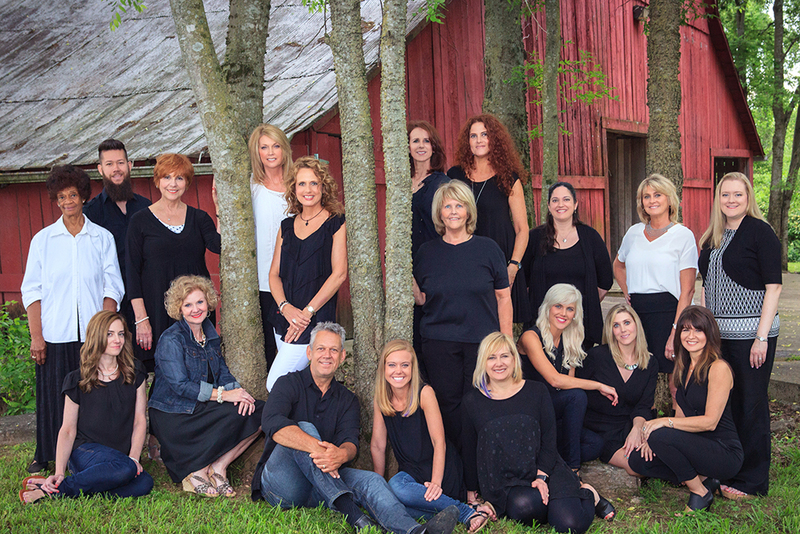 Lillie has worked at What’s New The Salon since 1998. Lillie came to What’s New after a long career in California. She has served as a trainer for shampoo technicians over the years in salons in Beverly Hills, Marina del Rey, and Los Angeles for the Carlton Hair Salons. Lillie indulges our clients with luxurious, invigorating, shampoo experience. We are fortunate to have Lillie to serve our guests.